Heese Vane has returned to Goodweather to “make things right,”and starts by saving a man from drowning in the frigid river. 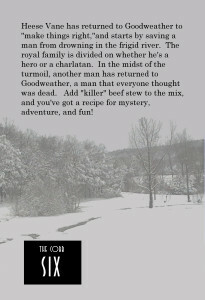 The royal family is divided on whether he’s a hero or a charlatan. 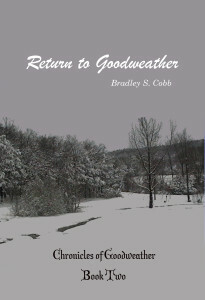 In the midst of the turmoil, another man has returned to Goodweather, a man that everyone thought was dead. 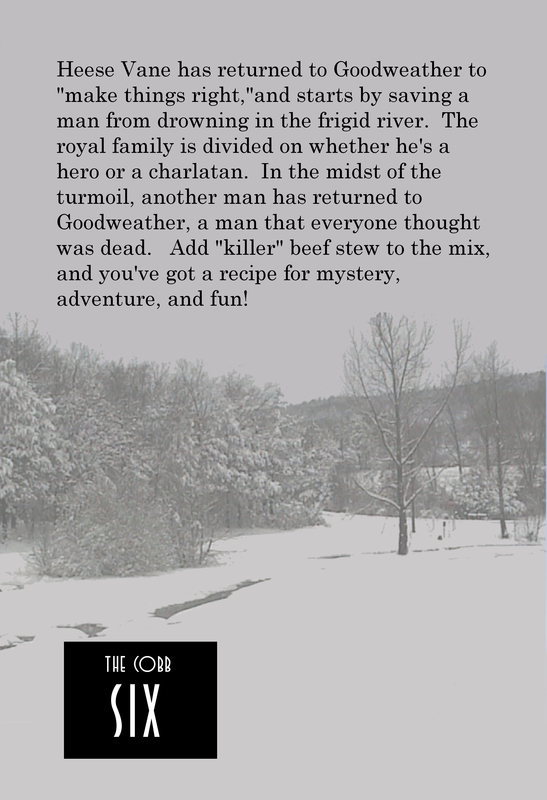 Add “killer” beef stew and a sword fight to the mix, and you’ve got a recipe for mystery, adventure, and fun! 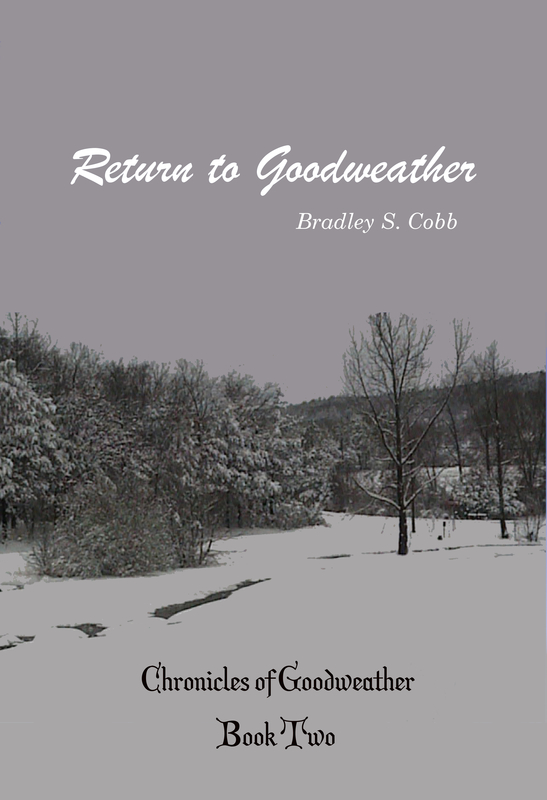 Two men have returned to Goodweather, both with the desire to “make things right.” But they don’t have the same things in mind. The Prince is fighting for his life after being rescued from the freezing river, and the king is the only one who seems to think the rescuer is a hero. 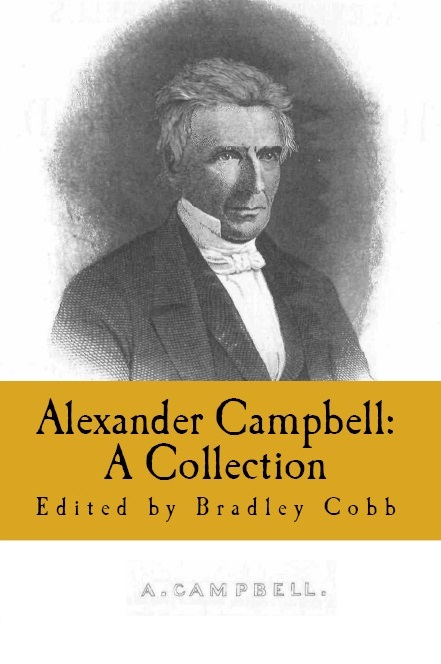 This story has mystery, adventure, laughter, love, and lessons in trust and forgiveness.